Landing page design optimization is most important for your business success and conversion. A perfect landing page design can give you low bounce rate and good quality traffic with high conversion rate in your online marketing campaigns. Split test your existing landing page design with our highly effective landing page designs and witness the positive changes in your business conversion rate. Our professionally designed graphic rich landing pages will catch your visitor’s attention and make your website visitor’s convert into leads. 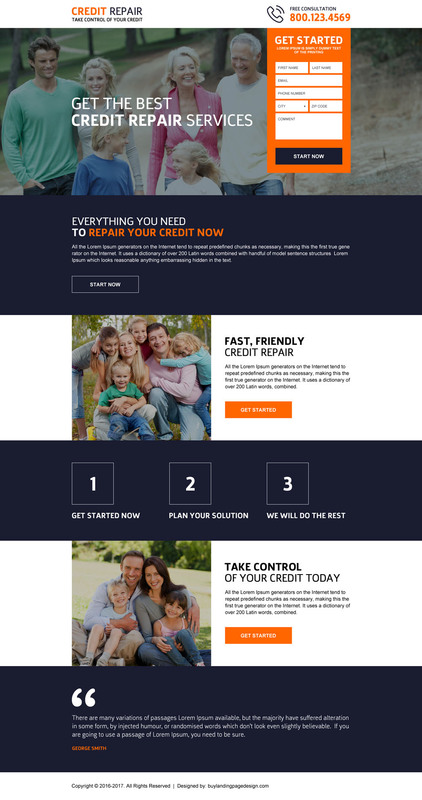 The main purpose of our conversion centered landing page design is to convert your visitor into customer. 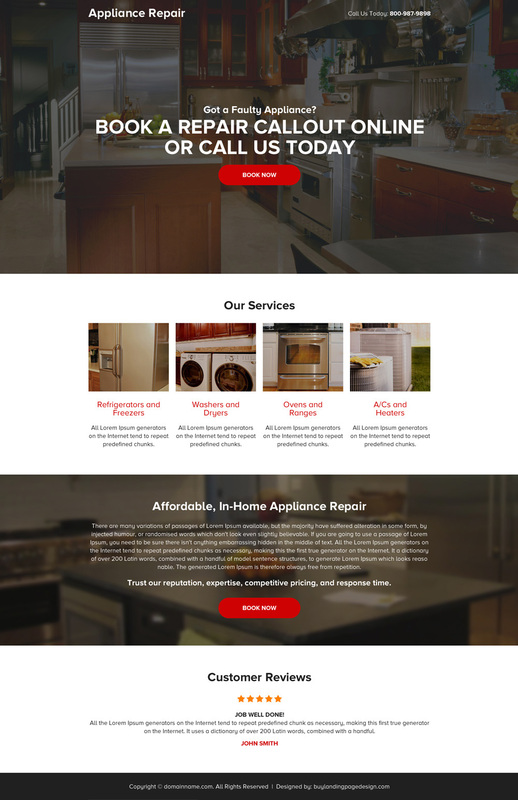 Our clean, creative and converting landing page design will help you to grow your business popularity, online marketing success and help in increasing your conversion rate. 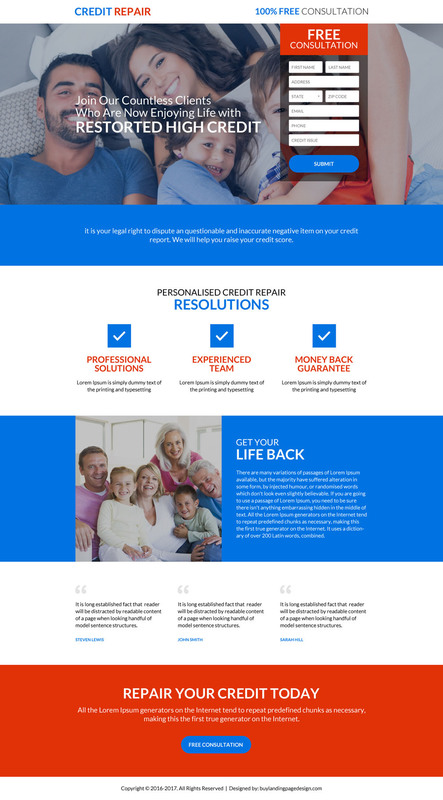 Below is an example of credit repair system landing page design with lead capture form above the fold and strong and appealing call to action button below the fold.